This is the last Colorado Tech Weekly post on ScottPantall.com! If you’re getting Colorado Tech Weekly by email, you shouldn’t have to do anything to continue to get Colorado Tech Weekly. However if you subscribe by RSS, you’ll have to subscribe to the new Colorado Tech Weekly RSS Feed to continue to get Colorado Tech Weekly in your RSS reader. All of this can be found on the new ColoradoTechWeekly.com! Features that highlight different tech businesses, regions, organizations and people. The ability to add more contributors! An option for daily news emails for Patreon subscribers. Quarterly guides for Patreon subscribers. Oh, a Colorado Tech Weekly Patreon to help grow and maintain the Colorado tech community! Check out the Patreon page for more plans and dreams for Colorado Tech Weekly! ScottPantall.com will continue to be a home for my personal projects and my plan is to post more original content based on my own experiences learning and using technology. 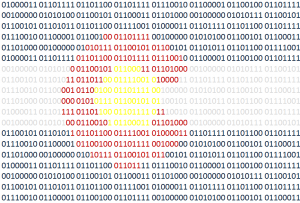 If you know of any other good news stories or sources about tech in Colorado or if you have any news stories or opinions of your own about Colorado tech, email me at COTechWeekly@Gmail.com! 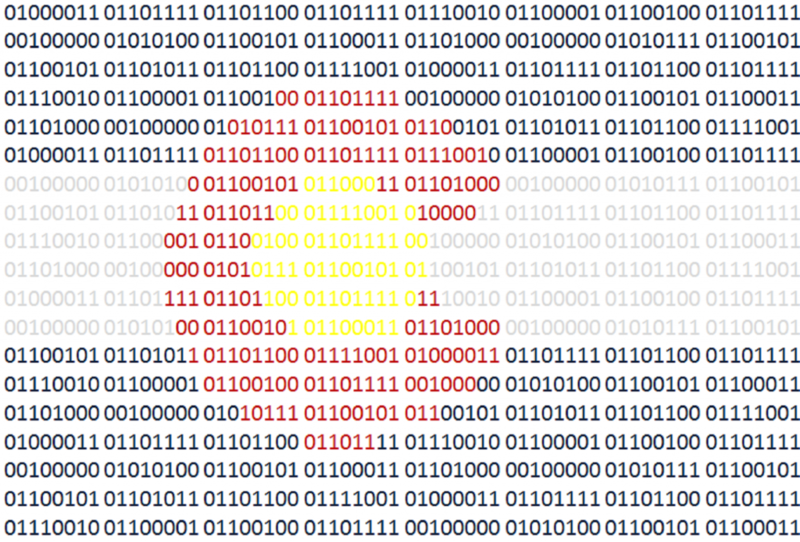 You can subscribe to all Colorado Tech Weekly posts by email. I had a great time at Denver Startup Week! It was my first time attending and my list of connections on LinkedIn, my To-Read list on GoodReads and my list of ideas for my career and the startup team I work with have all grown! There was a definite theme to Denver Startup Week. The Colorado lifestyle (Work is important but so is your health and well-being) and the generous culture of our Colorado tech community make Colorado a great place to work. I heard this listening to Erik Mitisek at the Denver Startup Week kick-off on Monday. I heard this from the panel of engineering leaders from Slack, Gusto, Strava and TradeDesk on Wednesday. I heard this from Manuela Cardenas and Meghan McGinnis, both of whom want to move to Colorado from out of state to start their tech careers. And I experienced it when talking to… (ok I tried to list all the names of the people I talked to who embodied this generosity but the list was to long) …anyone and everyone at Denver Startup Week! Don’t forget, it’s how we live and treat others that makes our community great! Have a great week! The 2 subjects of this week’s headline directly affect me on a daily basis. As an employee of a startup with less than 10 people, our company is not only affected by the decisions made by our leadership but also the moods and attitudes that are shown by our founders, our managers and each of us. Leadership is not dependent on job title in a small organization, however the people with the big job titles have the most direct affect on the mood and culture of an organization. I’m excited to see what’s in store for OpenWorldLearning and Colorado Technology Association after their leadership changes. My startup is also involved in fintech and seeing The Funding Circle opening an office here and seeing OnDeck grow their presence here makes me excited about the industry I get to work in. I hope there’s something to get you excited this week! Have a great week! Last week I had a new experience. I had my first full-blown anxiety attack. In the middle of the afternoon my mind seized up while i was trying to develop a new feature for the startup where I work and I panicked. The feature wasn’t huge, but it was the straw that broke the camel’s back after a month of high stress both personally and professionally. I would like to not do it again. Then I read a 5280 Magazine article titled “The 9 Things You Should Know About Colorado’s Work-Life Balance” and I”ll tell you the first thing: We’re not as good at having a balance as we’d like to think. Out of the 251 weeks I’ve written these blog posts, very few of them have not highlighted growth in Colorado tech and with that growth comes new opportunities and with those opportunities comes the urge to be available at any time for those opportunities and with that comes stress. Take some time to remember that the opportunities we seek are for ourselves, our families and our community and have a great week! 4/9 – Denver AWS Users Group – A Very Special Evening with the Geek on a Harley, Russ Miles! Colorado Tech Weekly #250: Colorado Tech is Going South… And It’s A Good Thing! I like doing everything I can to make sure this blog series is about the entire state so it’s cool to see more events in Colorado Springs and the story from the Canon City Daily Record about another tech partnership that focuses on southern counties in the state. There’s plenty of great, smart tech people outside of the Boulder/Denver area! I got to be a part of my first software release yesterday! It was exciting and stressful and weirdly anticlimactic. I’m sure today will be busy with fixes. 3/28 – DeRailed – ƛ Fernand Galiana — Your FAAS Looks… Familiar! 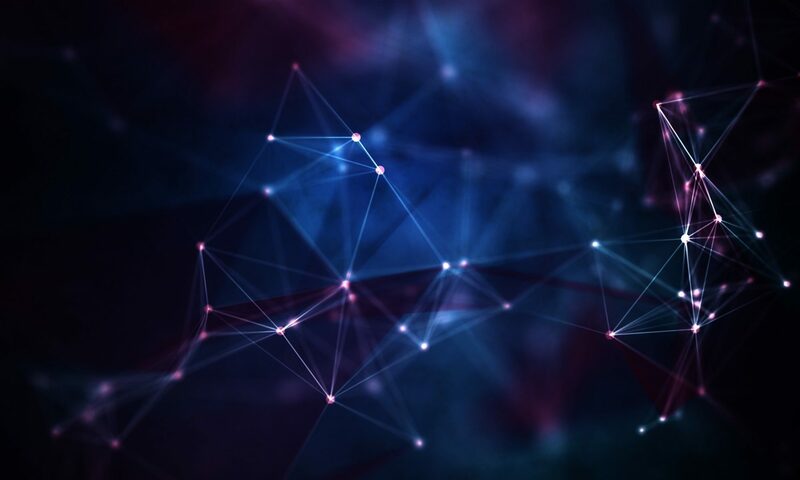 One of the things I enjoy about doing this blog series is placing news about big, well-known companies like Amazon, Google and Level3 next to new or less well-known companies like Conga, Redeam and Automox. It’s important to me to point out that you don’t need to be big or well-known to make Colorado tech better and bigger. You just have to do cool things and tell people about it. That’s it! Speaking of cool things, I’m done with schoolwork! No more. Nada! Done! Fin! No mas! I don’t graduate until May but all I have left to do for school is wait for the ceremony so I can wear the cap and gown. Woohoo! Last week, as much as I was looking forward to going, I had to skip out on going to the Go Code Colorado Kickoff event. Instead I stayed home and worked on the specifications and UX design for my app that I am creating for my capstone project. My project will be a Software-as-a-Service web app for comic book stores to manage their subscribers (or “pull lists” as they’re called). I’m excited to make it, but it’s a lot of work especially when the class is only 8 weeks long. Add to the fact that my new job that I love involves me working all day and not just waiting for bad things to happen, I don’t have a lot of time. My headline for this week is my reminder that just because someone, or some organization, is not active online or posting news releases doesn’t mean they’re not doing cool things. Doing cool things requires a lot of work that no one sees.